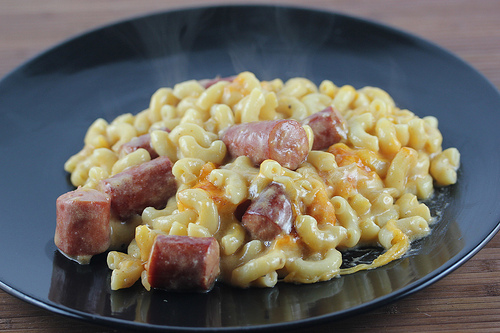 This Mac and Cheese with Hot Dogs Recipe is a very simple recipe that can be put together rather quickly. I was just looking for something a little different than the conventional Mac and Cheese recipes. I followed the recipe as written and it was very good. The original recipe called for beer, but I substituted chicken broth in place of it. The flavor of the hot dogs means a lot in this recipe; I would use all beef if possible. 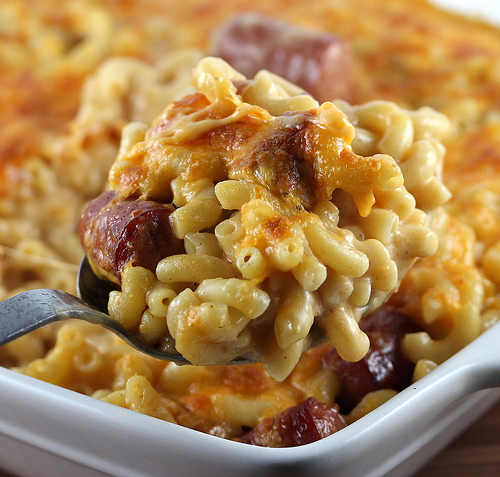 If you’re in the mood for something a little different, give this Mac and Cheese with Hot Dogs Recipe a try-it’s well worth the effort. 1. Cook Macaroni according to package instructions for al dente. 2. Preheat broiler for low heat- and set rack 12 inches from heat. 3. 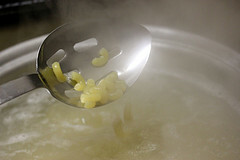 While pasta cooks, heat a large deep skillet over medium-high heat. 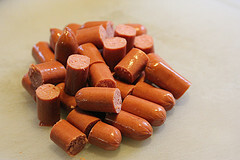 Add 1 tablespoon extra-virgin olive oil, and then add hot dogs and brown on both sides. Remove the hot dogs with a slotted spoon to a paper towel lined plate. 4. Add another tablespoon of olive oil, and the butter. 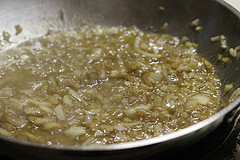 When butter melts, cook onions until translucent, then add flour and cook another minute; add the chicken broth and cook until thickened. 5. 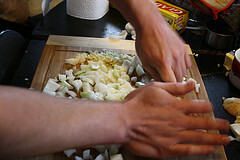 Mix in milk and bring to a boil, then season the sauce with salt and pepper, and stir in the mustard, and ketchup. 6. Drain pasta well. 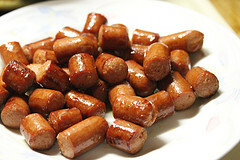 Combine pasta and hot dogs with sauce- then pour into 13 x 9 casserole dish and top with remaining cheese. 7. 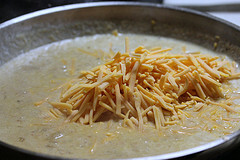 Melt and brown cheese under broiler. This looks delicious! The humble hot dog brought to new heights. I still like beans and franks, so this one is next up to try – thanks! Tried this tonight after coming across it when looking for a recipe incorporating hot dogs and it was a hit. The cheese sauce is delicious except I substituted dijon mustard instead of spicy brown since that is what I had….Thanks for the recipe!! #1, i usually do not comment, however, DO NOT USE ONIONS AND MUSTARD!!! this was absolutely horrible. the mustard anf onions overwhelm the taste . I was saddened that i wastes my time on this. sorry, but it is very true,. I used 1/23 the onion and still it was too strong, and the whole thing has a mustard rase, not pleasant. sorry but thats my opinion. This was very good. I used American cheese and left out the mustard . I cooked it all in one pot then added the cooked pasta to it- didn’t need to broil at all it was gooey and delicious!